Social media has become an important tool for organizations to reach their audiences, and that is especially true for churches. We are excited to announce the release of a new feature in Church360° Unite that allows you to quickly add links to social media accounts in the footer of your website. 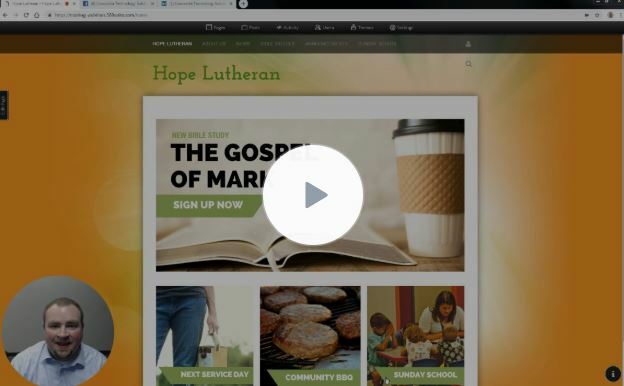 At Concordia Technology Solutions, we’re committed to helping our customers easily manage their church websites. On this blog, you’ll find information on new features, software updates, and upcoming training opportunities for Church360° Unite. © 2019 Concordia Technology Solutions. All rights reserved.